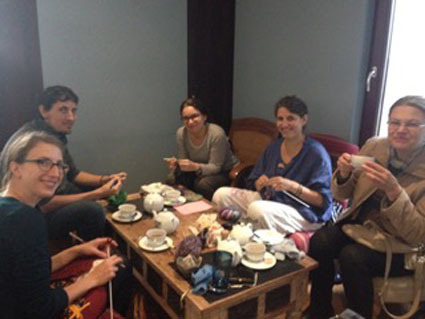 For the 3rd anniversary of the Knitting Group, come and see the creations of the founder , Malika , on the 25th of August in the August in the “Thé des Muses”, 19, rue Ste Barbe, 67000 Strasbourg. 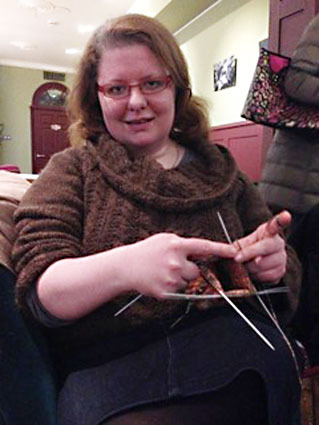 On the program: knitted or crocheted pieces , everything unique! Perhaps also the opportunity to meet Malika and why not join the little dynamic group meeting on Saturday morning. 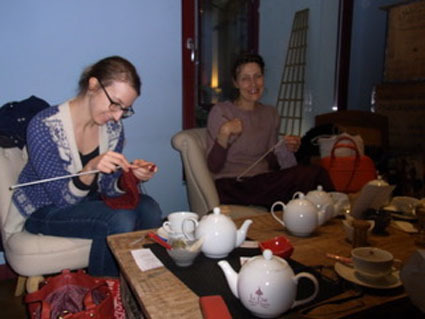 The Knitting Group meets twice a month on the 1st and 3rd Saturday of the month , from 11 to 13 o’clock! Come and take a look then decide to join us. Save the date we look forward to seeing you! ← Guided tour of the Hélène de Beauvoir exhibition at Musée Würth on Saturday 1st September.